This is part of an awesome video I have on my Xbox. I just found it on Youtube, so I'm sharing it here. For anyone that does not know, Halo is the name of a video game trilogy based on the Xbox and Xbox 360 consoles. This video is for the third game in that trilogy, before it was released, several years ago. 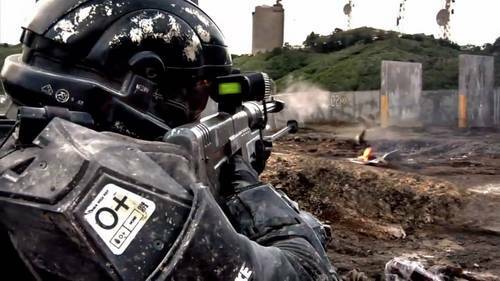 This is a live action short directed by Neill Blomkamp to promote the release of Halo 3. Kudos to Neill Blomkamp and Peter Jackson. 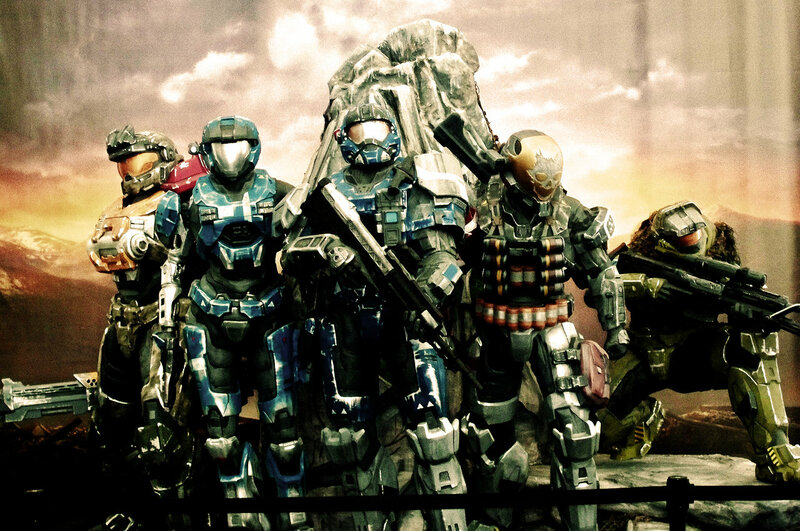 If Halo were made into a movie, THIS is how it should be done. The halo movie that Peter Jackson was planning is on indefinite hold at the moment, but hopefully it will still be made sometime in the future.